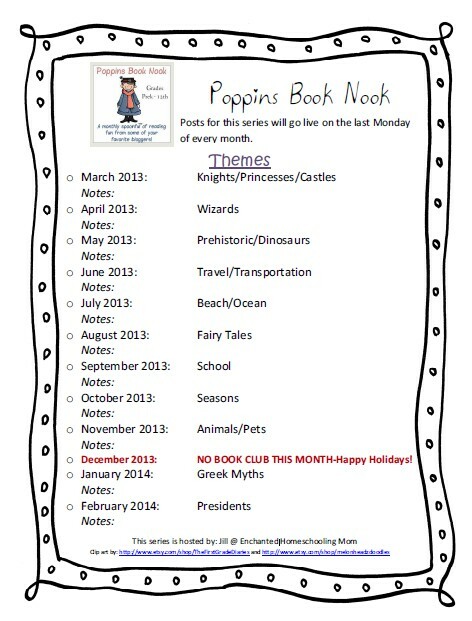 We are having lots of fun with the Poppins Book Nook blog series. This month's theme was TRAVEL/TRANSPORTATION. We used a few books for this one, as well as 2 atlases! Below you will find the books we have been using, videos we have been watching, resources we have used and crafts we have made. O is for off on adventures around the Southeast! In case you haven't noticed we are road-schoolers. Yup we probably spend more time out and about than we do at home. We have been reading a few books this month. 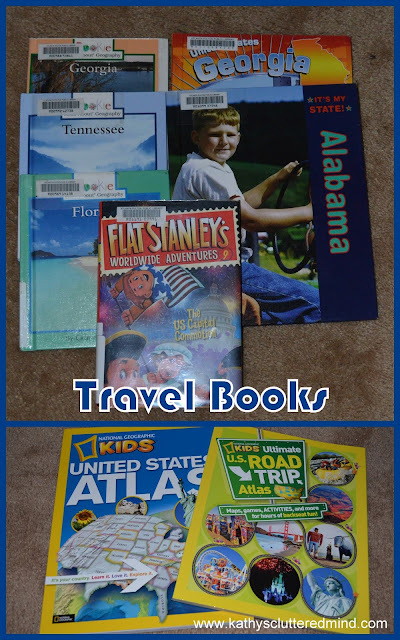 We read Flat Stanleys Capital Commotion and a few books on the different States (TN, AL, GA, FL, SC) we have been visiting over the last month and a half. I also purchased two wonderful National Geographic atlases for the kids, Kids United States Atlas and US Road Trip Atlas. Both of these are a great price and loaded with great information. We had lots of fun reading about each State as we visited them. I used a highlighter and marked our routes so the kids could follow along and help navigate. 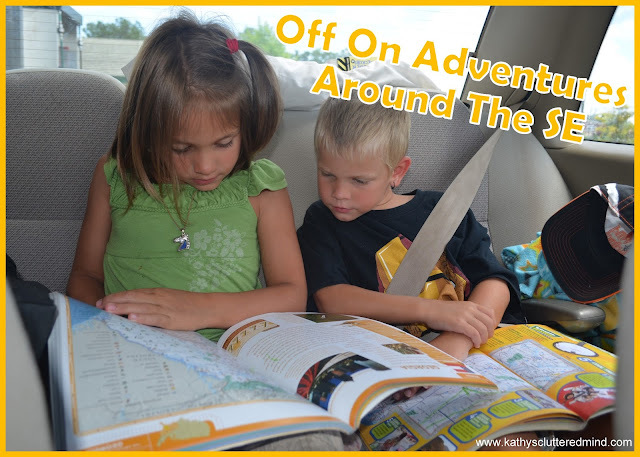 On last months Poppins Book Nook post I talked about learning on the road. Well we continued to learn on the road this month as we traveled out of state once again for a homeschool convention in Alabama. After the convention we headed down to Florida for a mini family vacation and to celebrate my 32nd birthday, 13th wedding anniversary and Fathers day, yup they were all on the same day this year! Learning opportunities are everywhere...you just have to keep your eyes and mind open. We learned and explored so much on our many recent adventures. Even in the car we were learning. When we entered a new state we were always sure to stop at the visitors center to pick up brochures and maps. Both of these can be lots of fun to learn from. 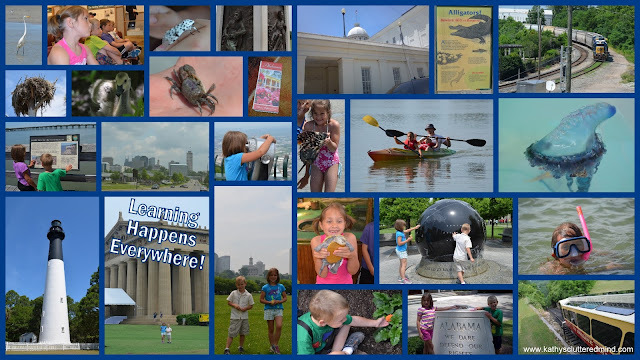 If you plan ahead you can even download apps, brochures and maps from many States, here are some great ones for Alabama. As we were traveling here are some of the terms we have discussed. You can find definitions for these terms as well as many other Geography terms on Enchanted Learning. 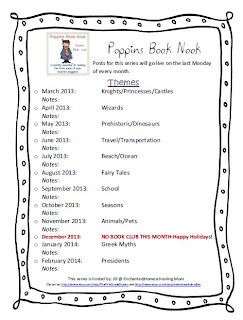 Here are some FREE printables we have been using! -Simple Schooling National Parks (currently FREE) - visiting at least 1 State or National Park in each state during road trips is a must. Keeping kids busy in the car is a must unless you want to hear them say, "are we there yet" 30 times every hour. Here is a great list of car games that are fun and educational. 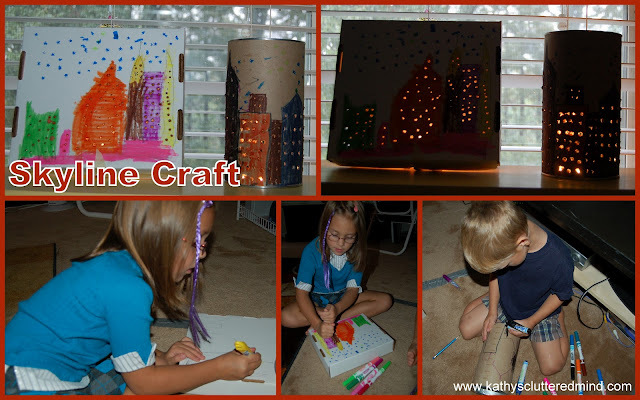 Earlier this year we made a fun craft which can easily be adapted to any State skyline. You can find the simple instructions on my GA Unit Study post. There are lots of great geography videos on YouTube. Here is a channel I created for Travel/Geography videos. you are such a cool mom. I want to be in your roadschool! Hi Kathy -- do you ever read the Carole Marsh mysteries to your kids? With your geography theme you would really like them, and she is a Georgia author! Thanks for linking with Collage Friday -- you wear me out!